I like farms. Probably because I spend a lot of time on one. It’s a beautiful place, in an amazing community, and it constantly inspires. So when it comes to putting pencils to paper, I find myself drawn to rural scenes, both real and imagined. Here are a few new drawings I’ve done in the last year. 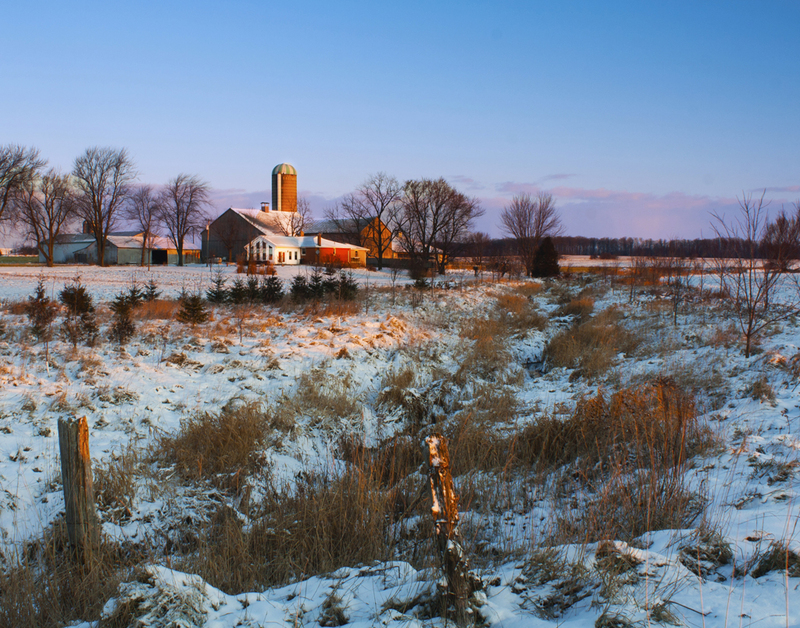 I am particularly fond of the latter, which took much longer than most of my drawings and is one of my most detailed – the farm building are based off this photo of the Freeman Farm where my Brother-In-Law was raised. This entry was posted in Landscapes, Sketches. Bookmark the permalink.